It is my pleasure to present there together with Arup Nanda, Dan Hotka, Jonathan Lewis and my dear colleagues Iloon Ellen-Wolff and Joel Goodman. During the OCM Preparation Workshop today in Bucharest, we got into a discussion about parallel inserts vs. direct load with append hint, where I said something like: “I think a parallel insert is always* also a direct load.” Most attendees were satisfied with that, but some still looked a bit sceptical. And I was also not 100% sure about it. While the others practiced, I did a brief research and came up with this answer from Tom Kyte and quoted him: “Parallel is always a direct path, if you go parallel, you will be appending.” Everybody in the room was immediately convinced – only I felt a bit uncomfortable with the outcome myself. After all, I don’t want to teach people to blindly follow my or any other guys claims without checking it if possible. Join us at the OUG Ireland 2014! 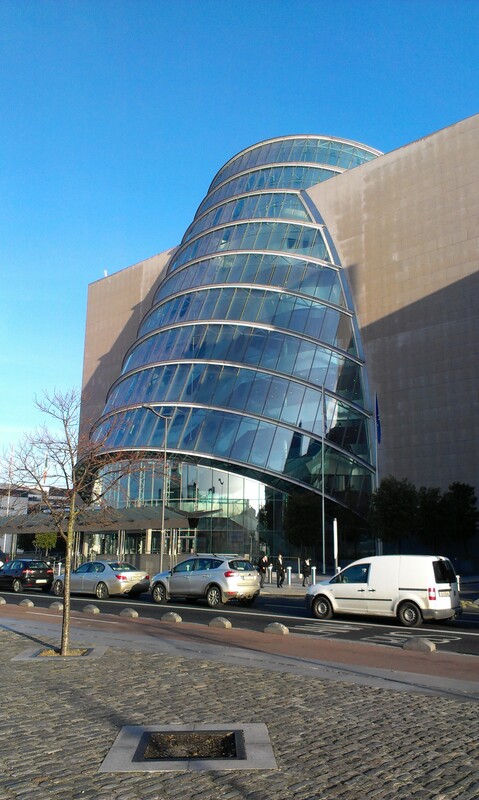 The Oracle User Group Ireland has their annual conference in Dublin with an interesting agenda. Speakers like Tom Kyte and Timothy Hall stand as a guarantee for high quality. Oracle University is also showing presence there with Joel Goodman and me, not only as speakers on Tuesday but also with two Master Classes on Wednesday during the OUG Ireland 12c Workshop.